A crucial development has been made in the securing of funds for Skelmersdale Town Centre. West Lancashire Borough Council, working with expert developer and regeneration specialist St. Modwen and partner Homes England, agreed at its Council meeting on 18 July to secure funding to deliver the £19 million first phase of development proposals. The announcement follows the recent news that supermarket chain Lidl will occupy a 20,800 sq ft unit and Merseyside-based B&M will open a new large format 20,000 sq ft store, when the ambitious project is delivered. “This is a major milestone reached and a significant step towards the delivery of this long-awaited town centre scheme. The commercial investment made by the council in this first phase of the town centre scheme is anticipated to be a catalyst for further investment in subsequent phases, demonstrating the council’s ambition for Skelmersdale. The new scheme coincides with another major investment programme as West Lancashire Borough Council progress their plans for a new and enhanced leisure and wellbeing facility for the local community. 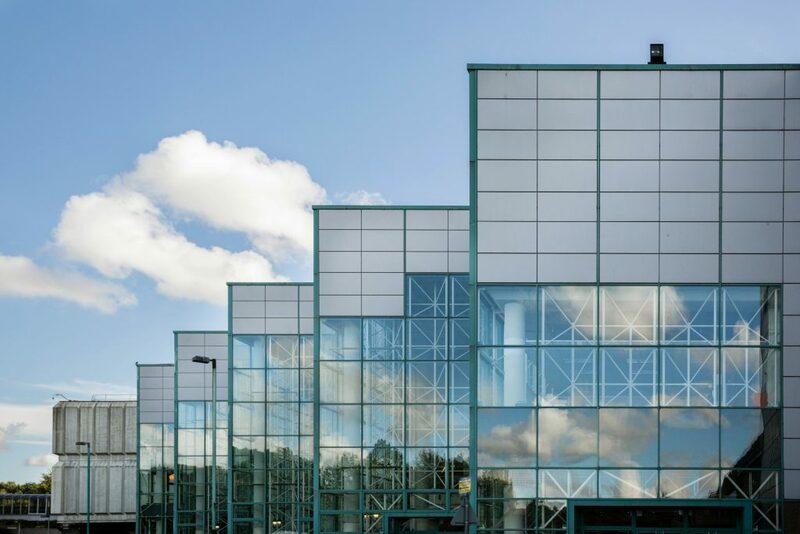 “The council has long been committed to the delivery of an enlarged town centre for Skelmersdale incorporating new retail and leisure development. This retail scheme, along with the adjacent new leisure and wellbeing facilities forms part of a major investment programme by the council and its partners in Skelmersdale. In addition, residential development is soon to start on sites located immediately adjacent to the town centre. Plans for the town centre include extensive improvements to the public realm, including a new pedestrian link between the college and the Concourse Shopping Centre, as well as enhancements to the public areas outside the library and Nye Bevan Pool. The Council is also working with owners of the Concourse Shopping Centre to help realise their plans for a multi-screen cinema.